Do you have skills in fundraising, grant writing, and/or marketing? EMMCA wants you as a volunteer! 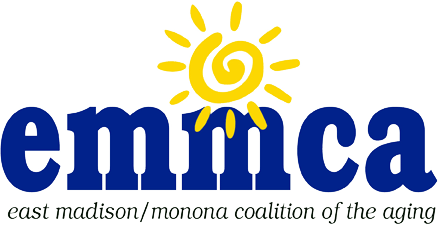 EMMCA is looking for help in these areas to support programs that help seniors in the east Madison and Monona communities to stay safe and independent. We appreciate any time you can give.